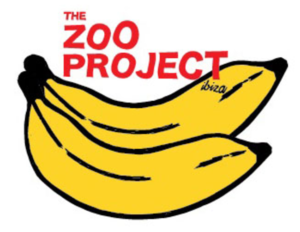 Having been a unique staple on the Ibiza clubbing circuit for many years, The Zoo Project at Benimussa Park is hosted throughout the summer season. Celebrating fun, music and happiness, this is a party that will allow you to release your inner animal, wear fancy dress and enjoy a diverse range of exciting beats whilst basking in the sun. Expect lots of artistic dances, a diverse range of activities and stalls.